Promotion is only applicable for the stated time period. 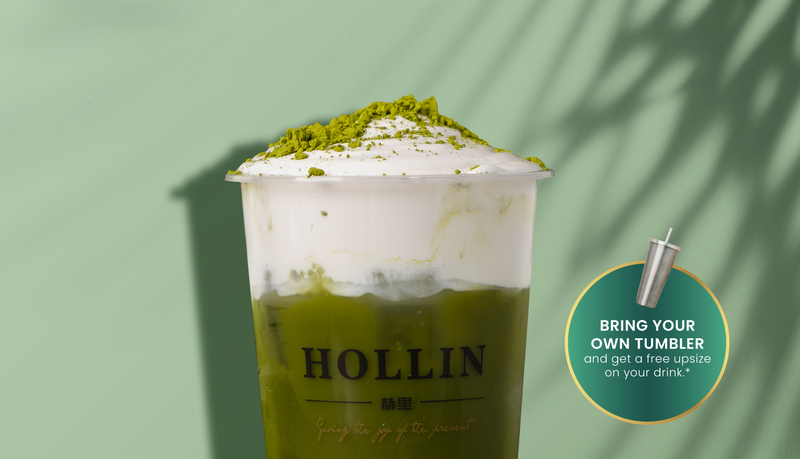 Drinks will be made according to Hollin cup sizes, and not according the tumbler size. Hollin will not be held liable should tumbler is smaller than Hollin Large sized drinks. Promotion cannot be used in conjunction with other promotions unless otherwise stated. HOLLIN is located at East Wing #02-605.